As a new member of Houzz, I see a lot of poor quality photographs. My goal is to rectify that situation with high quality, affordable photography. I specializing in high quality photography for the Real Estate and Architectural clients. Tony Marinella is an award winning architectural photographer for designers, architects, builders, and luxury real estate markets. Located in Phoenix, Arizona. SpartaPhoto is devoted to Architectural and Real Estate Photography. Stunning photography with superlative service. A perfect complement to your business goals. Creating one-of-a-kind images of architecture and design that inspire. Family owned and operated since 2013, providing premium media services in Arizona, California & Illinois. We strive to offer the highest quality photography and customer service at the most affordable rates around, while maintaining generosity and reliability. 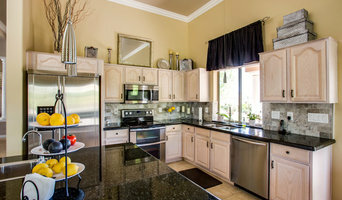 Our proprietary techniques allow us to advance beyond the competition to ensure all customers receive their Real Estate Listing Photography on the same business day, when captured before 5PM. Client satisfaction is our #1 priority! 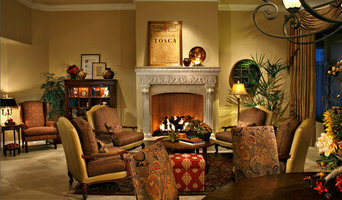 Primary business is creating professional quality photos of residential and commercial real estate properties. Complete residential property interiors and exteriors with professional photo equipment. Located in Arizona. We specialize in architectural photography for architects, interior designers, builders, hospitality, magazines and the trades. Paying attention to the details is key to a successful image. We execute this with great precision. When you take deliver on your finished project you are ready to utilize these to advance all of your companies marketing needs. We look forward to discussing your projects that are in need of professional photography. 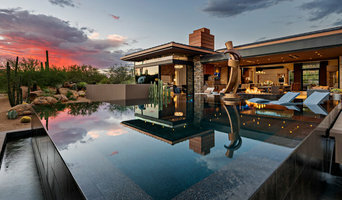 We at Photography by REALM, a division of CWLIFE Photography, have been providing real estate and architectural photography in Arizona since 2004. 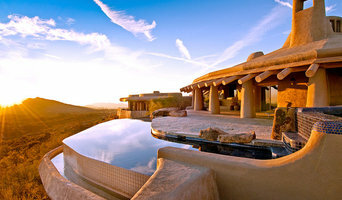 We have also photographed projects in Mexico and Hawaii and are available for travel worldwide. Commercial, architects, builders, realtors, interior designers and stagers, and pool /landscape designers are all clients. We love the way textures, light and details inter-relate to make a space "speak". Dennis brings a marketing and design background to his architectural photography. Attentive to detail, working closely with interior designers, architects and commercial and residential builders. If you're thinking of selling or renting your Mesa, AZ house, hiring a home photographer can make a big difference between making money and just breaking even. 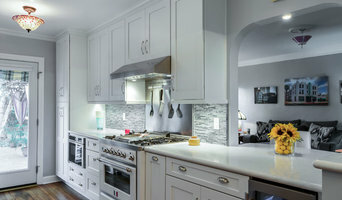 Think about when you look at photos of homes online: If the lighting is terrible, the quality is poor and the listing provides very few photos, don't you subconsciously associate these bad qualities with the homeowner or renter? A home photographer helps with those challenges. Before you call any potential photographers, make sure they have good references. Friends who've sold or rented homes before are great resources, as are local real estate agents. Look through each Arizona photographer's online portfolio to make sure what you're looking for is being offered. Once you've done that, it's a good idea to walk around your home and write down exactly how many and what types of shots you'll need. Include any specifications you might have, such as angles, things to consider about your home’s Mesa, AZ site, the time of day you think will be best and aspects of your home you want to highlight. Find a home photographer on Houzz. Narrow your search in the Professionals section of the website to Mesa, AZ photographers. You can also look through Mesa, AZ photos by style to find a room you like, then contact the professional who photographed it.